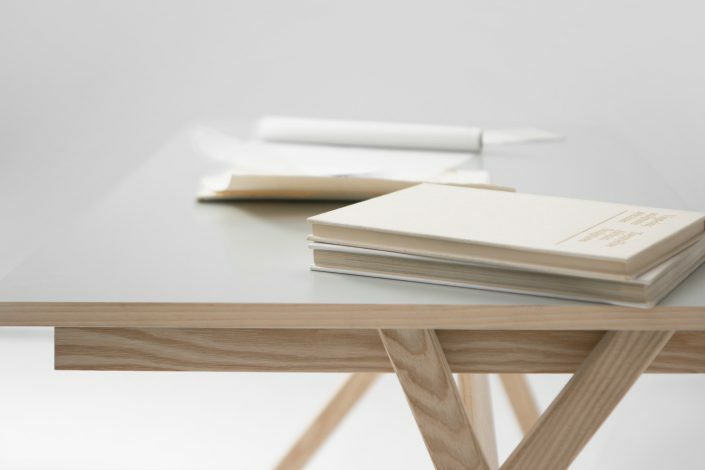 Atelier Desk is a functional and light table made from ash wood with a large drawer. Quickly and easily assembled. The project is still in development.